What is a Skin Specialist | Dermatologist? Are you confused with the terms above? Who do you see for your skin problems? Should you see your regular GP (General Practitioner or Family doctor) doctor or should you go to a beauty centre? It’s important to know when to see a beautician and when to see a qualified medical doctor. My opinion is that if you have a skin related ‘problem’, then you should see your regular medical doctor. If your doctor thinks that you require a referral to a skin specialist or even to the hospital, your medical doctor would do so. A beautician is a person who has been trained in beauty care. This includes facial massage, manicure, pedicure and some basic medical science like anatomy and physiology related to the face and body. 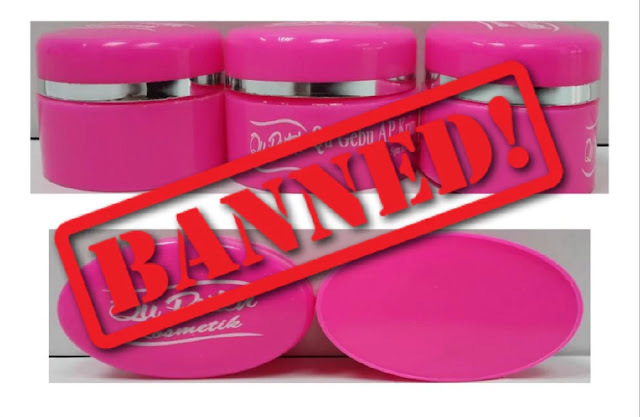 A beautician is not allowed to use needles or to give injections (e.g. botox etc.) and certainly not allowed to do surgery on you. A dermatologist (skin specialist) is a qualified medical doctor who has received post-graduate training in skin diseases and treatments. A word of advice to ladies or guys who are really keen of solving their skin problems is to see your skin specialist. If you are not sure who is a good skin specialist, you could seek advice and get a referral from your trusted medical doctor. The human skin is part of your body and sometimes the problem may be related to certain food or drugs that you are taking or external chemicals (e.g. make-up, cosmetics). Definitely, no amount of facial massage would solve that problem.